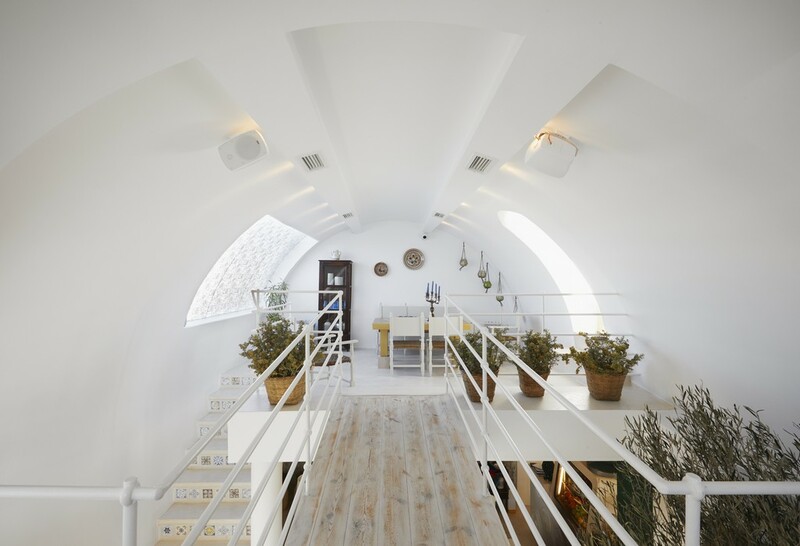 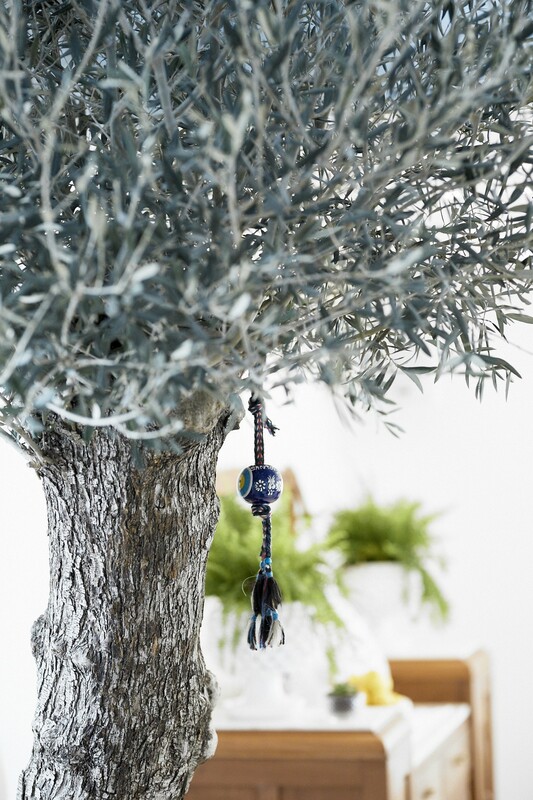 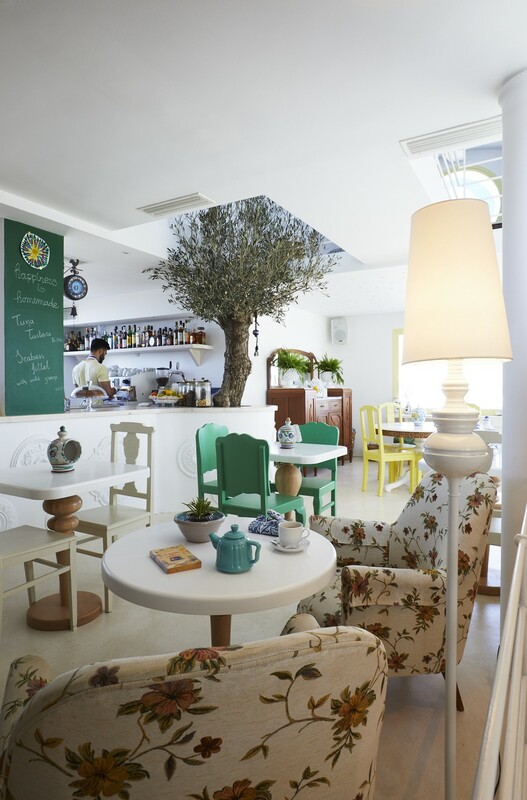 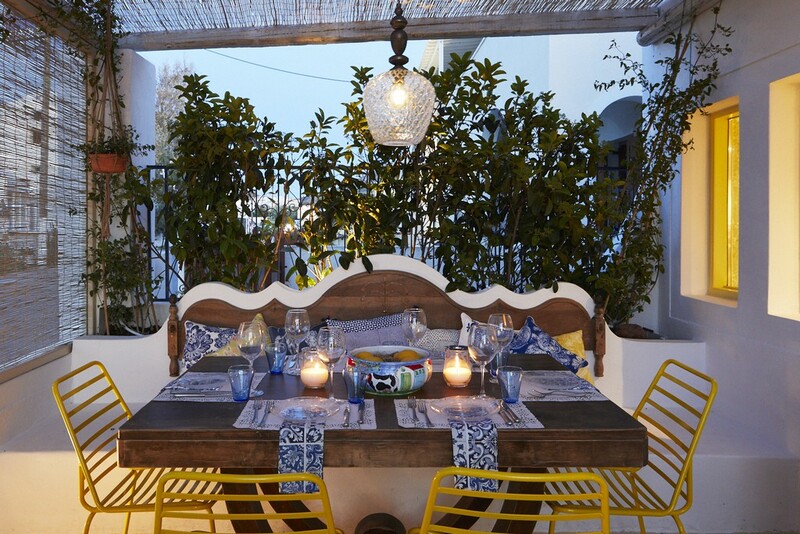 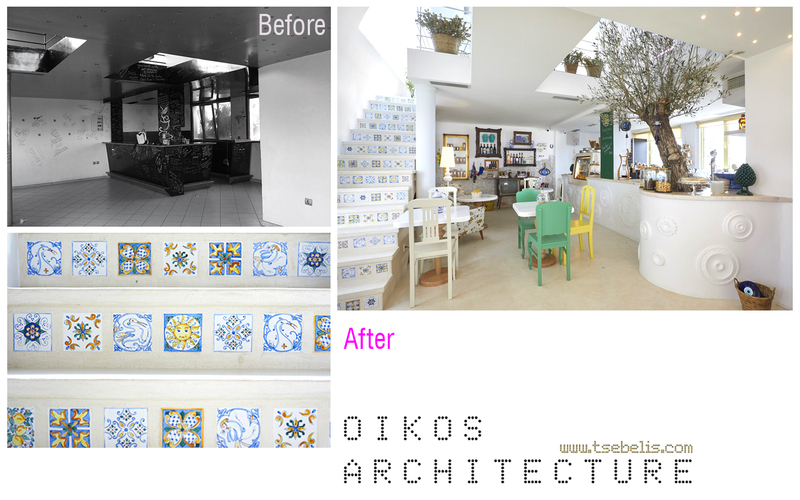 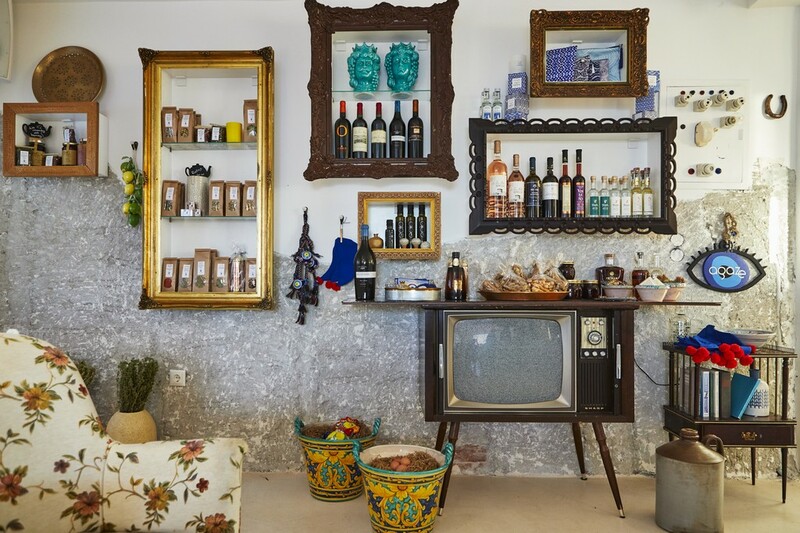 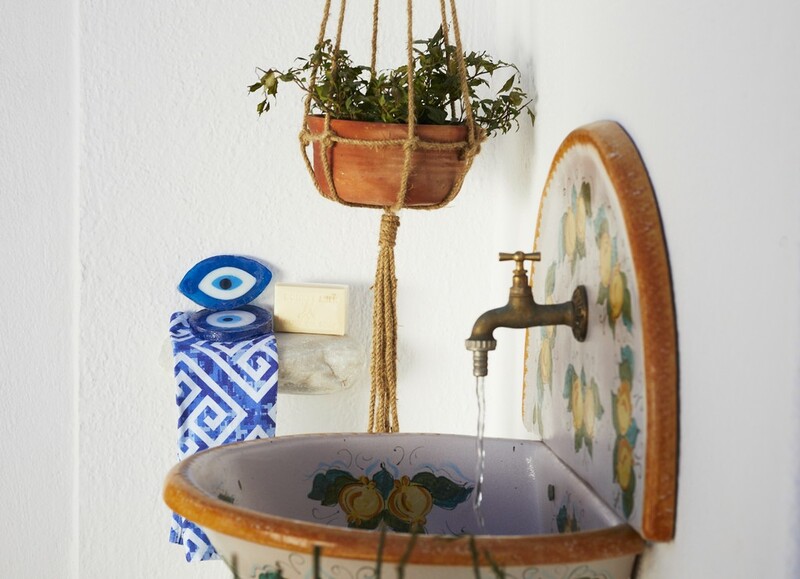 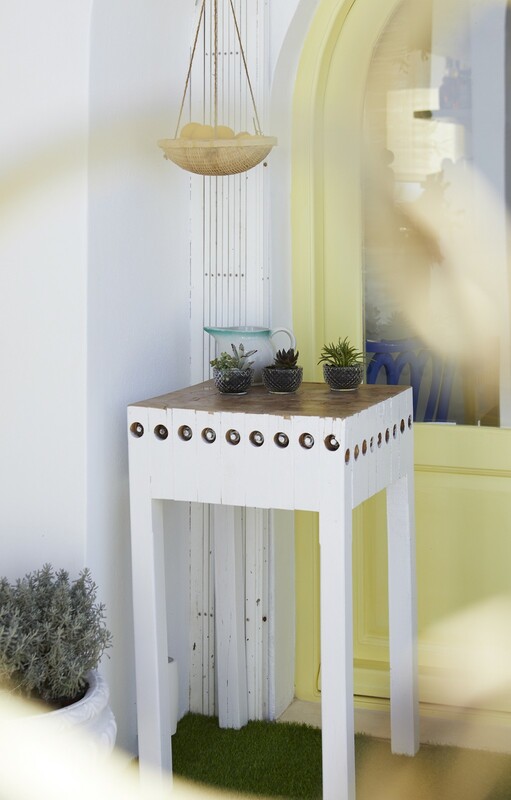 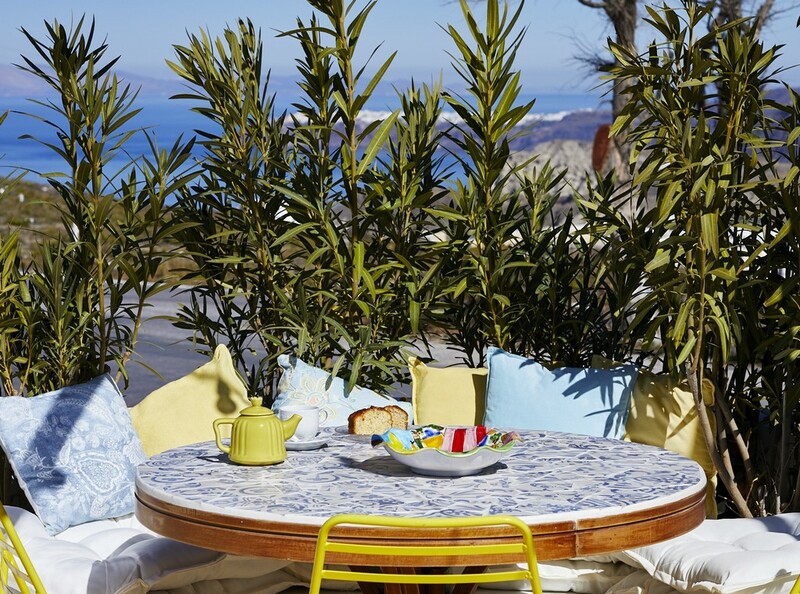 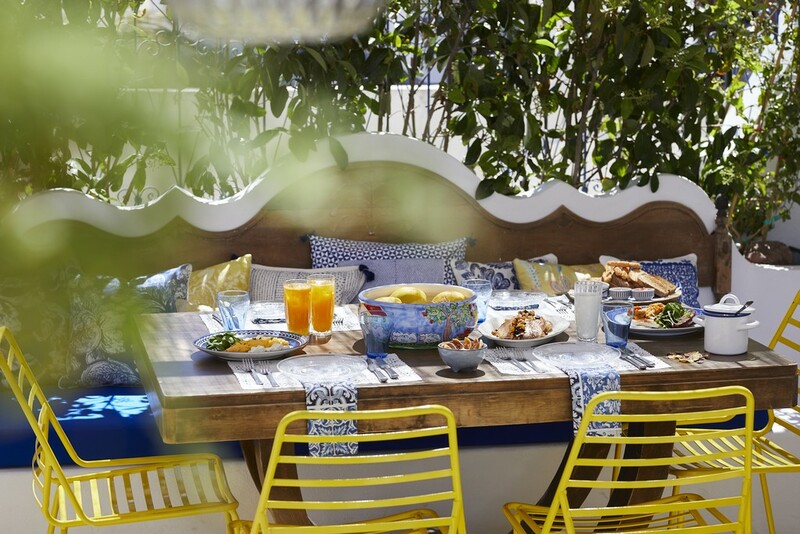 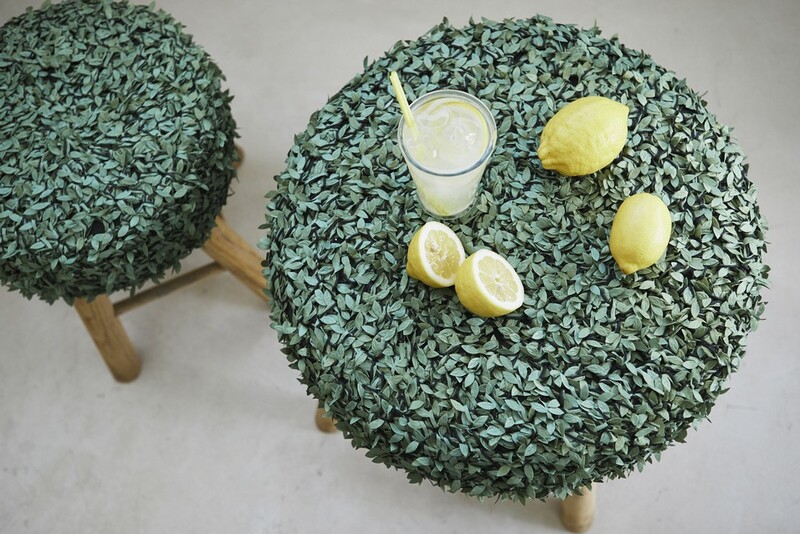 Frantseska Tsebelis, the main designer of Oikos Architecture, in association with Sarah Fellos, created Agaze as a coffee shop, bistro and meeting place in Pyrgos, Santorini. 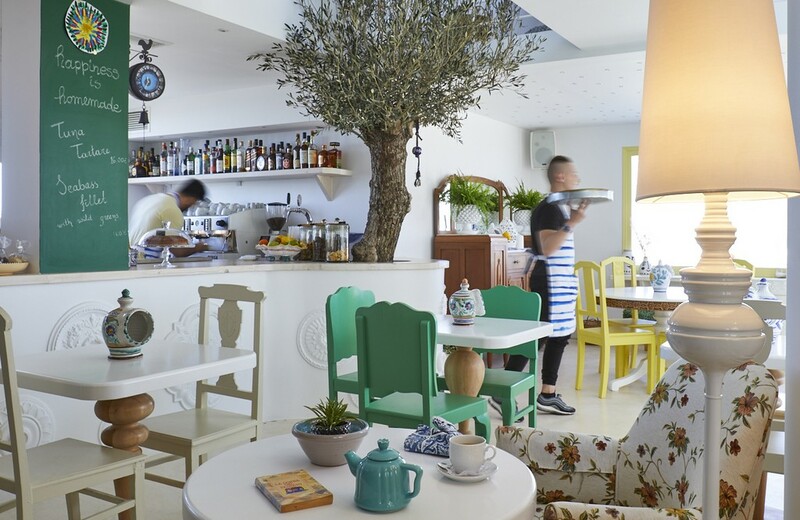 Agaze, as a renovation of an old coffee – bar building, tries to bring back the cosy atmosphere and authenticity of the Greek welcome. 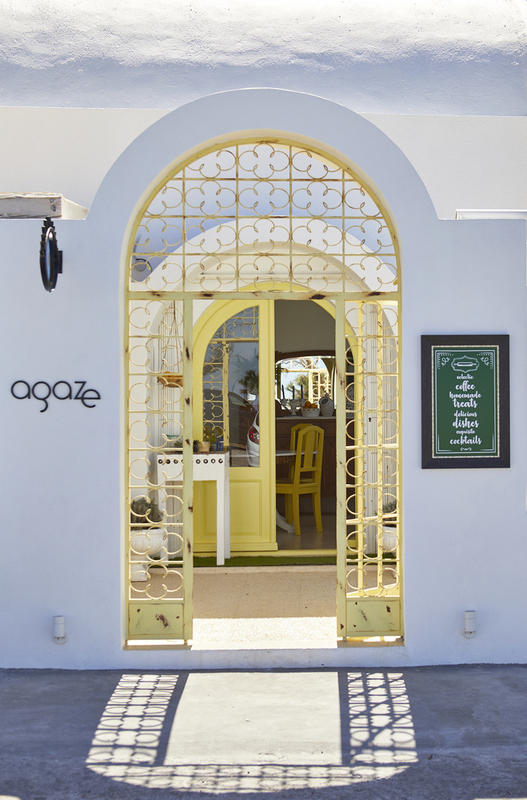 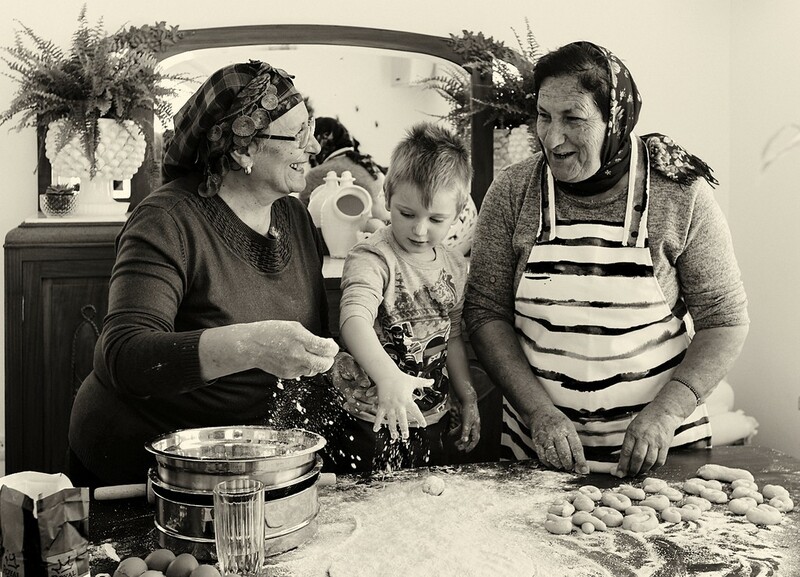 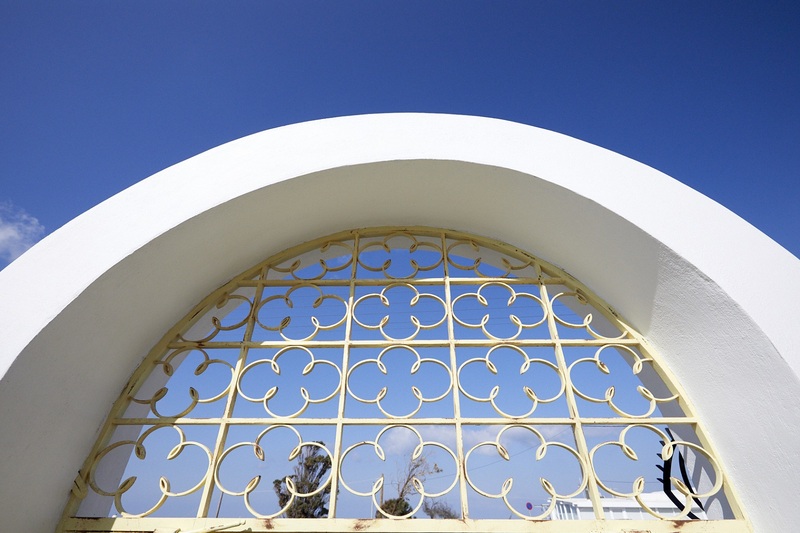 Agaze is located in Pyrgos: from the entrance of the village it welcomes both visitors and locals, standing out for its uniqueness and warmth. 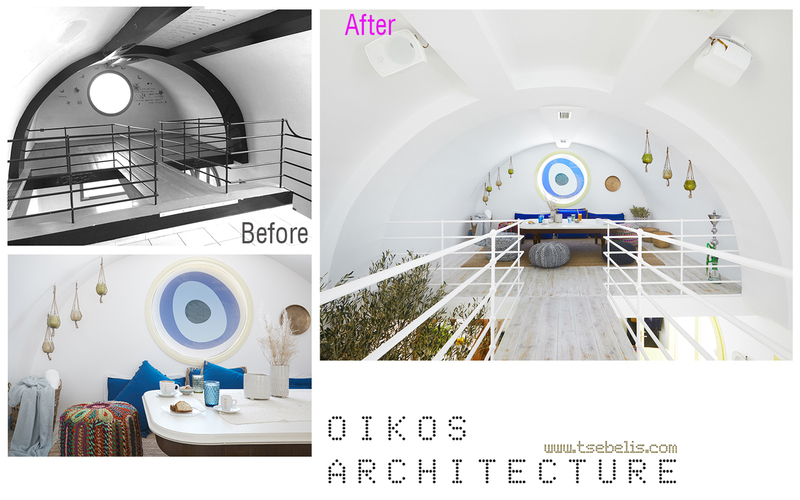 The outdoors and indoors were redesigned while keeping the original shape of the structure and its openings. 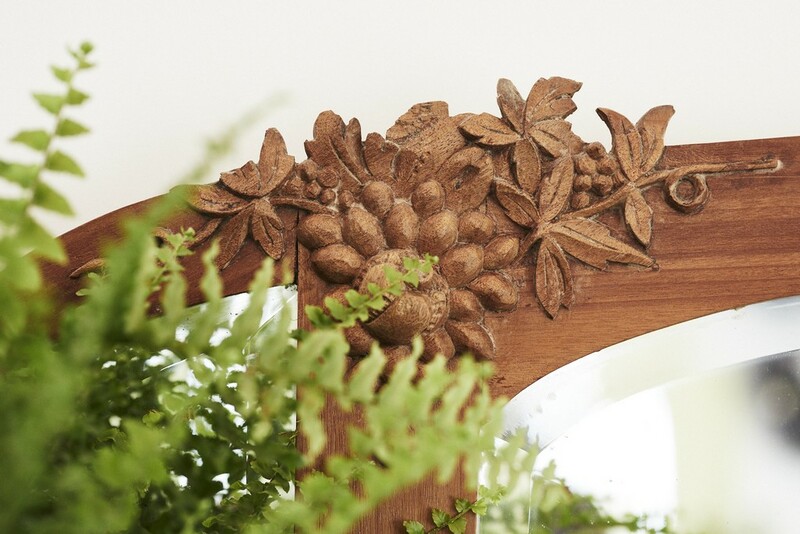 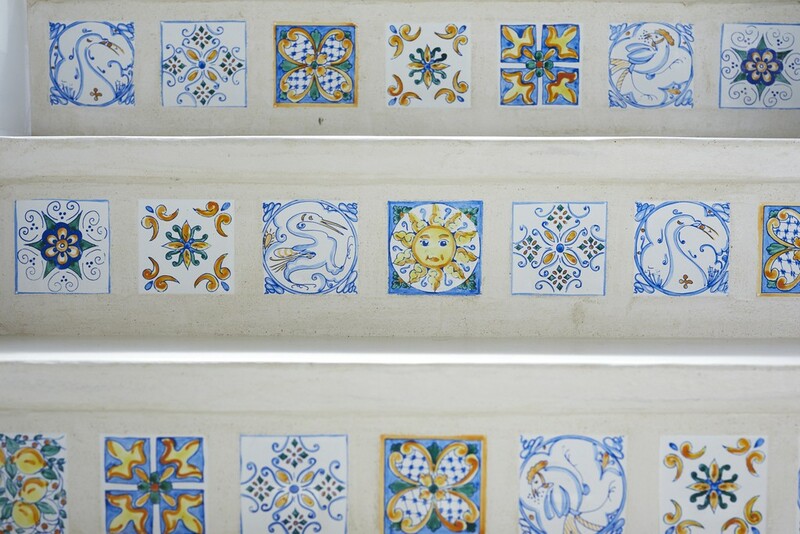 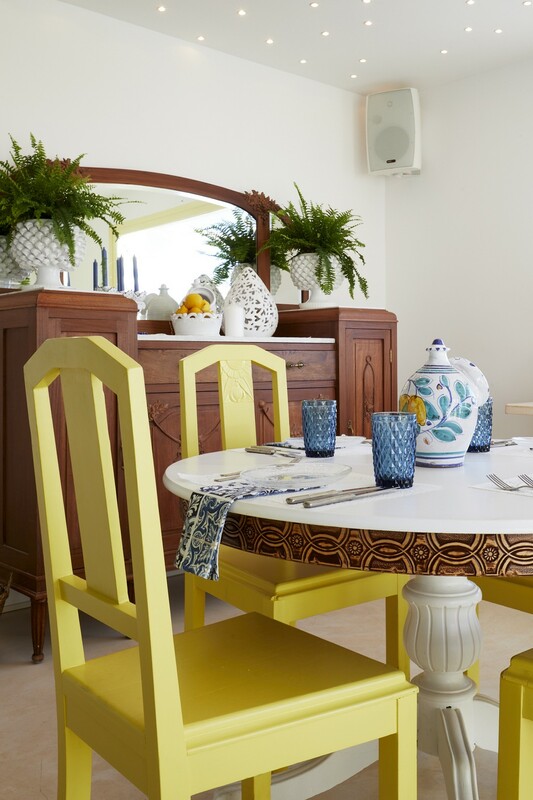 Started from scratch, the decoration included the research of refurbished furniture in order to keep the connection with the past: ornaments, chairs, cabinets and shelves are all symbol of the tradition. 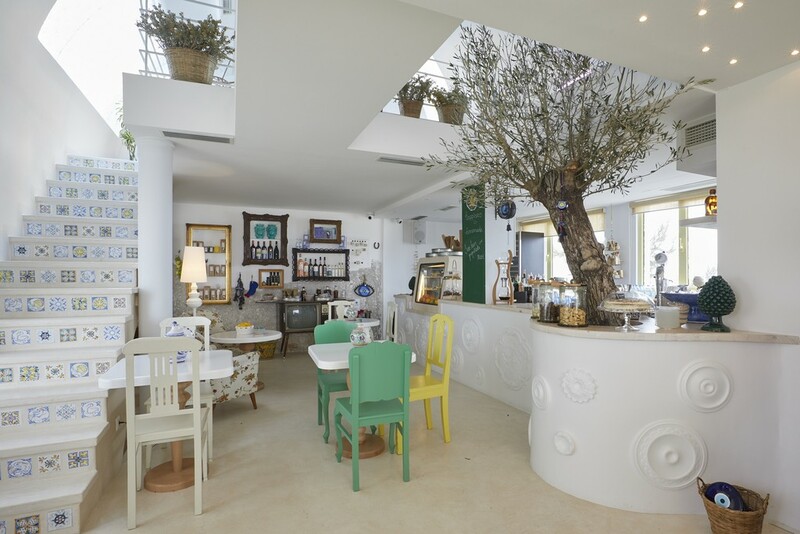 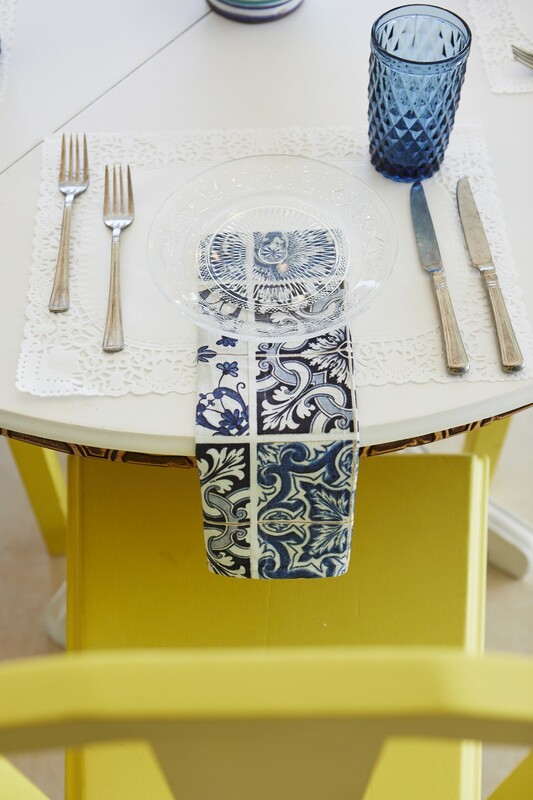 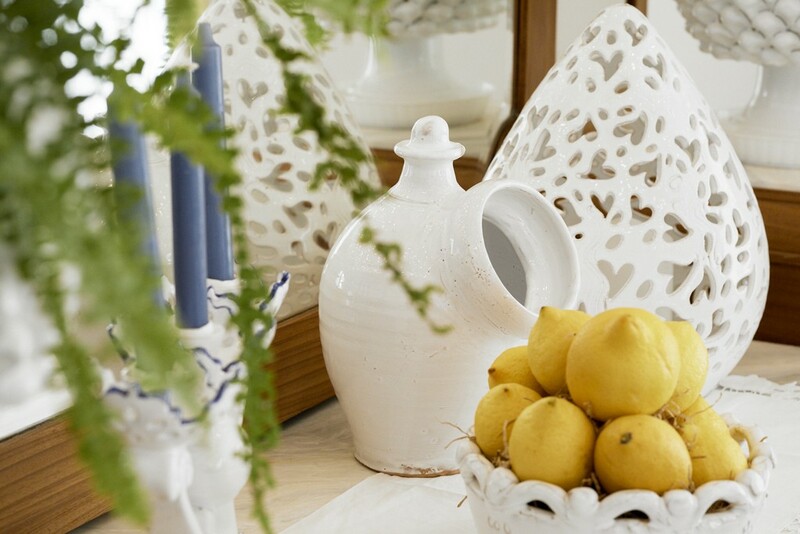 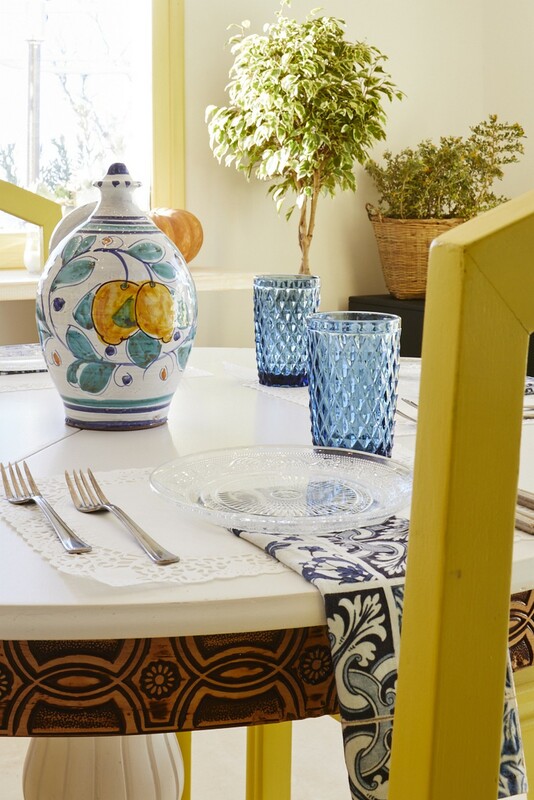 The uniqueness of the location is characterized by an all white indoor mixed with intense and bright colors for details: yellows, greens and blues stand out in the building bringing a joyful experience for the visitor. 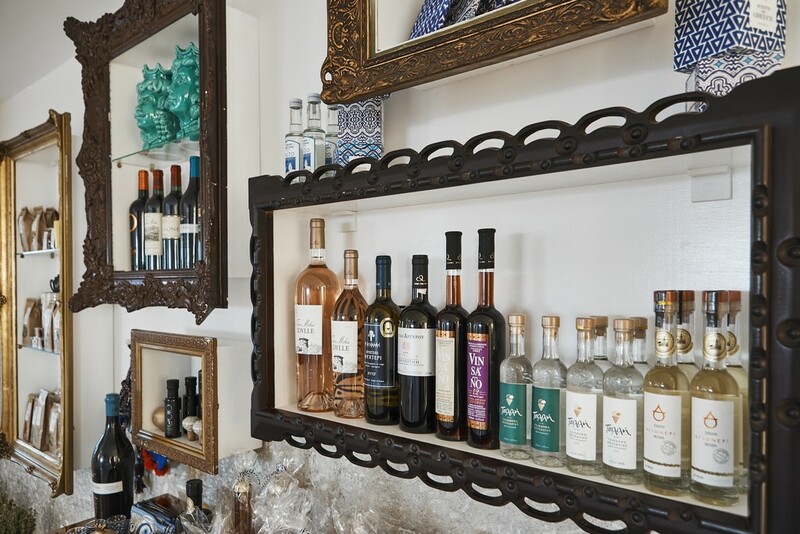 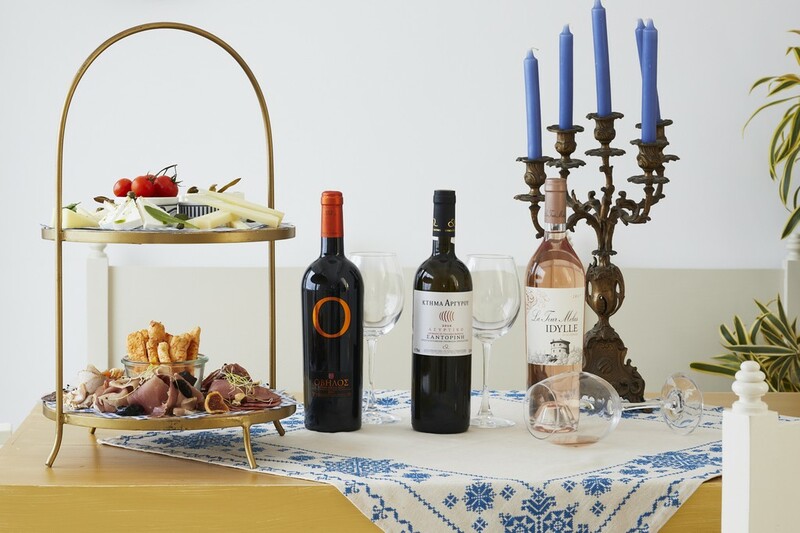 Agaze, offering a careful list of local products and tastes, is designed both for the cosmopolitan tourist audience and as a place where locals feel home in its open veranda or in the cozy attic. 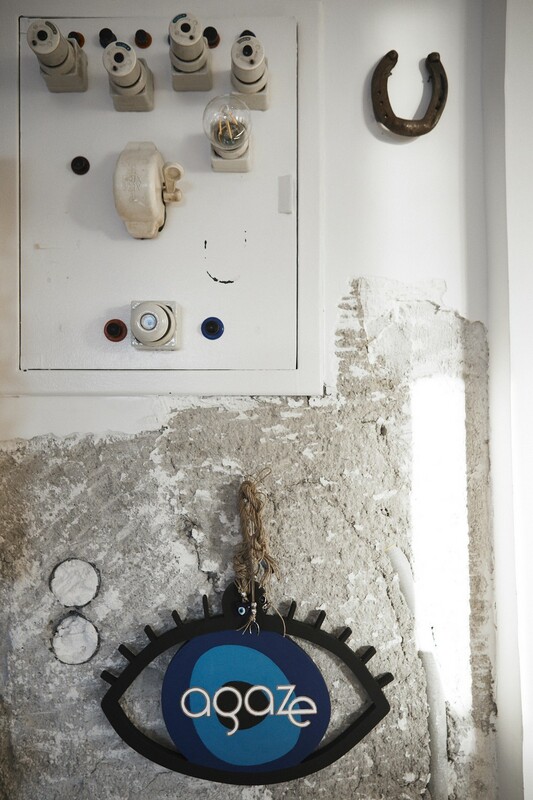 Photos from Antonis Eleftherakis .